 Developed in conjunction with STANCE Suspension Japan. 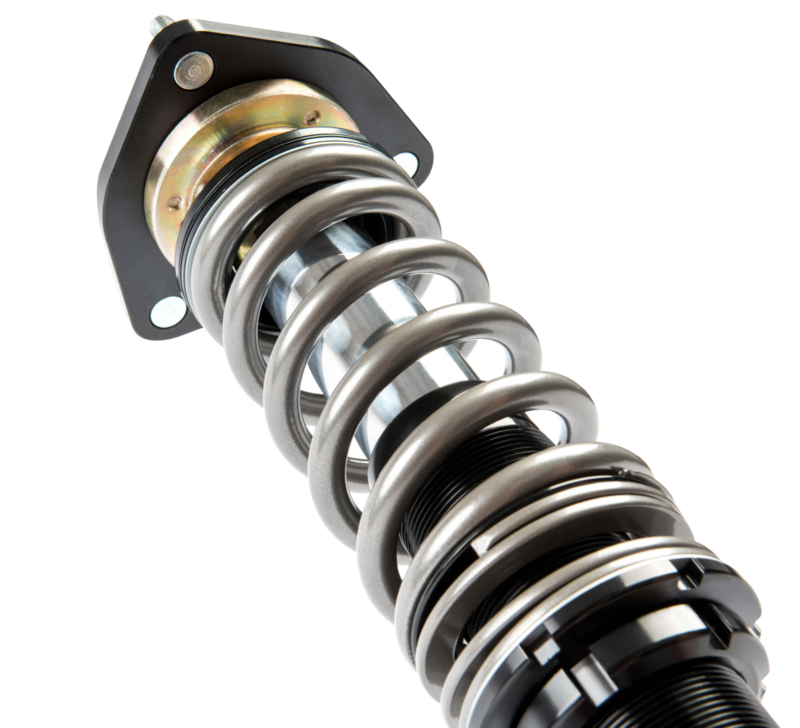 We have been providing the best suspension system for drifting since 2005. Working directly with D1GP drivers, thru many trial and error and testing, we have been decoding the secret of drift spec suspension. We have taken the knowledge and have been testing in Formula Drift series. 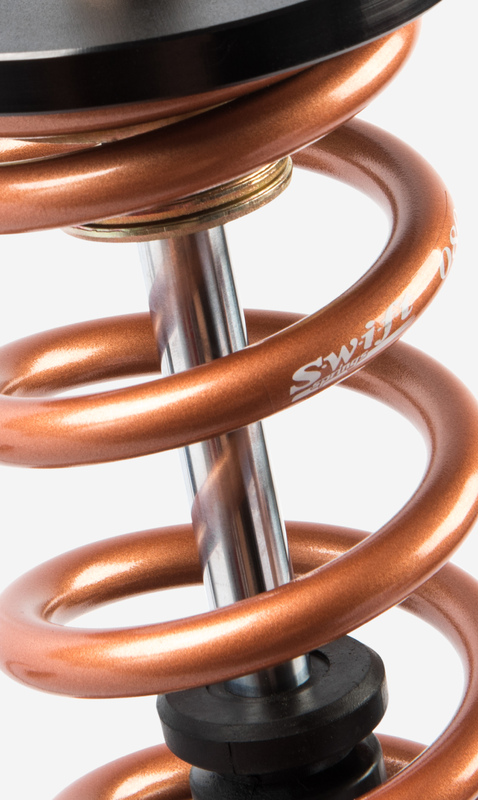 With what we have learned from years of racing and proving it at the highest level, we’re able to provide a solution to those who are looking for the best suspension for drifting. D1-Spec coilovers are built to order at our headquarters in Chicago. We have been working with the best drivers in the world, and know what the drivers want and need in terms of feel and performance. We make it easy by providing free consultation to take the guess work out and get you on the track. Even if you’re not a pro level driver, we can help you to get you to the next level of drifting. 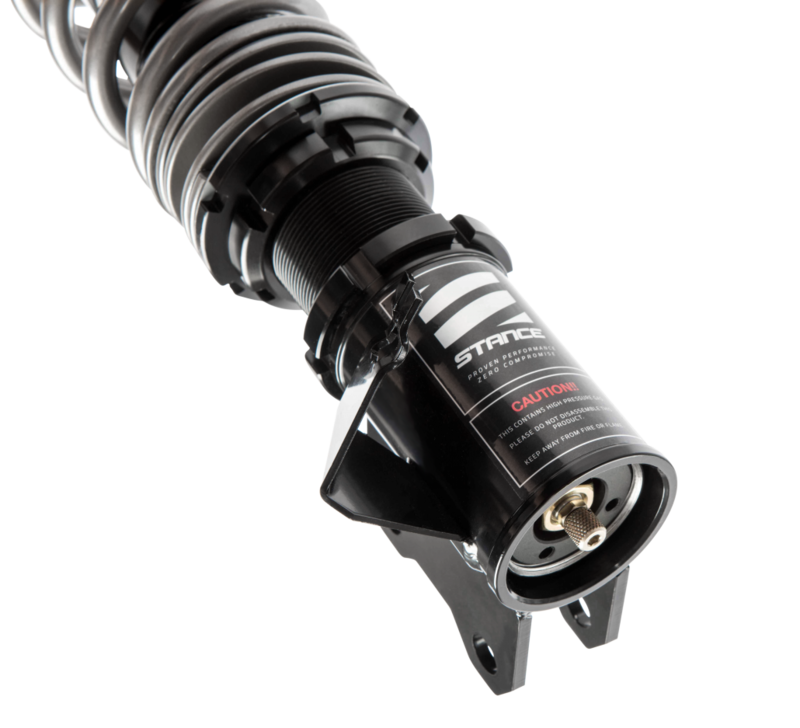 D1-Spec coilovers feature custom dampers with longer stroke and valving to allow the tires to maintain traction by controlling the rate at which torque and weight is transferred to the rear tires. Our dynamic valving allows the tires to plant to the ground and minimize the shock that the tire sees. 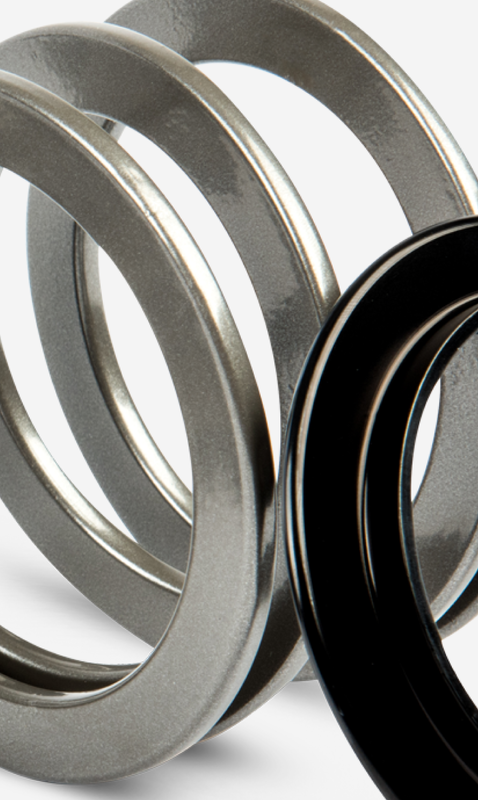 Having too stiff suspension can lead to excessive tire spin causing loss of grip. 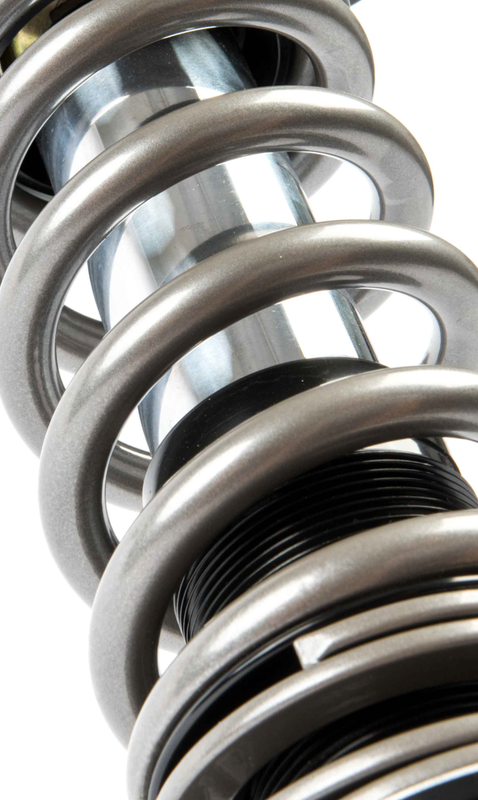 Suspension that is too soft wastes energy and can decrease traction and often loss of feel for the driver. 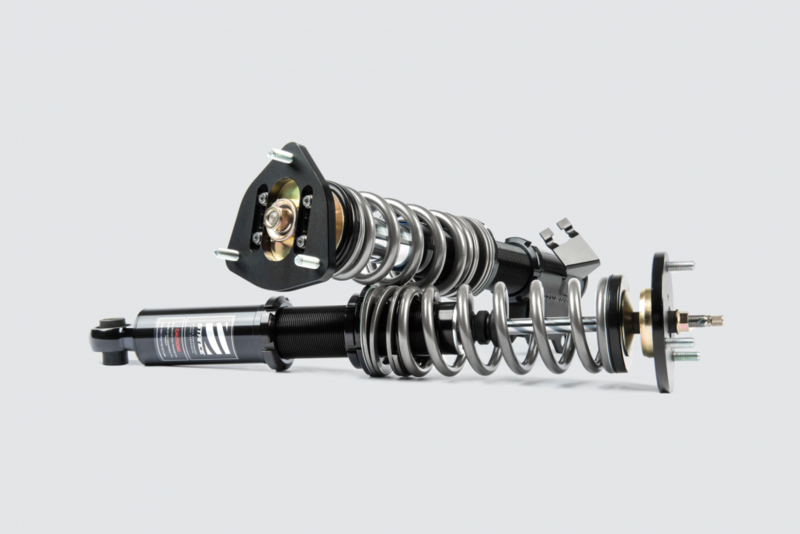 D1-Spec suspension finds the perfect balance between grip and control!